Håkon Glørstad is Professor in archaeology at the Museum of Cultural History, University of Oslo. His research covers Stone Age archaeology of Scandinavia, archaeological epistemology and cultural heritage management. Glørstad has been leading or supervising several large scale excavations in Norway and research projects in Stone Age archaeology. He is currently the museum director at the Museum of Cultural History. 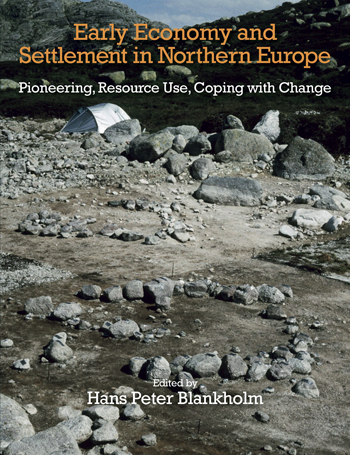 This three-volume project presents current knowledge and updated research on the first phases of human settlement in Northern Europe. The temporal focus is on the first millennia of the Holocene and the area of special interest is the Scandinavian countries, the Baltic, and the northern parts of Poland, Germany and Great Britain. The area was among the latest colonised by humans after the Ice Age, thus the archaeological record gives an extraordinary detailed insight into the colonisation and socialisation of post-glacial Europe. During the last decades, the archaeology of this region has made major progress in methodological developments, collecting new data sets and in interdisciplinary research. 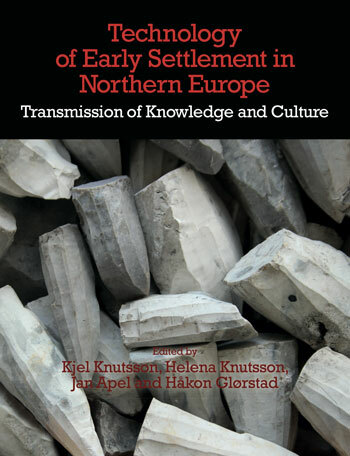 The three volumes of The early Settlement of Northern Europe will provide these new results, organised according to three major themes. The books are sold as a set at a discount and individual volumes are also available separately. 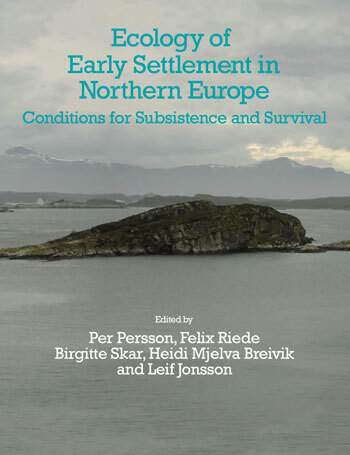 The first volume presents new archaeological and ecological data and analyses on the relation between human subsistence and survival, and the natural history of North-Western Europe throughout the period 10000 – 6000 BC. The volume contains contributions from ecological oriented archaeologists and from the natural sciences, throwing new light on the physical and biotic/ecological conditions of relevance to the earliest settlement. Main themes are human subsistence, subsistence technology, ecology and food availability pertaining to the first humans, and demographic patterns among humans linked to the accessibility of different landscapes. cultural context for the transmission of culture. The understanding of the transmission of technology is, again, closely interrelated to the nature and efficiency of social networks of contact and their social and physical framework. and ecology across the area, a regional approach is necessary. 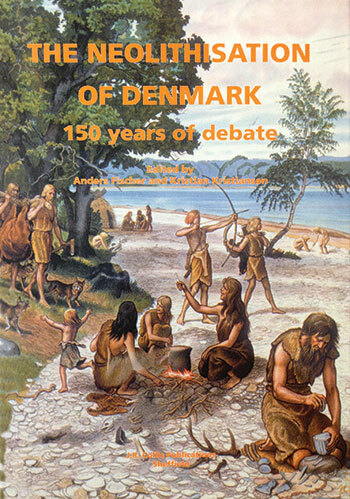 Special emphasis is placed on how the early pioneer hunter-fisher-gatherers “mapped onto the landscape” – organized their economy and settlement – in order to provide for a broader and deeper understanding of the “big issues” such as why, from where, and how they came into different parts of Northern Scandinavia and in particular how the maritime component of the economy and settlement emerged. Another issue of particular, contemporary human interest is addressed through studies of how the early pioneers coped with rapid and large-scale climatic changes and their impact on living conditions. In addition new methodologies of particular relevance are presented. Based on new analyses and field-work this book brings fresh perspectives and insights to all these important aspects of our early post-glacial past.